Neweys Online “Click and Collect” service is a valuable and convenient tool, adding to their already superior customer service. “Click and Collect” is a program that allows you to reserve your item online at neweysonline.co.uk and collect it in the store, saving you delivery fees and the hassle of waiting for couriers. The premise of the click and collect service is the ability to combine the convenience and ease of shopping online with the branch network and expert staff, allowing you to personally see the product and deal with a customer service representative, asking questions and having your needs attended to in store before purchasing, fusing the best of both the online shopping experience and the in store shopping experience. The service facilitates ordering products that are not kept at your local branch or ensuring that they will be available when you go to your local branch. 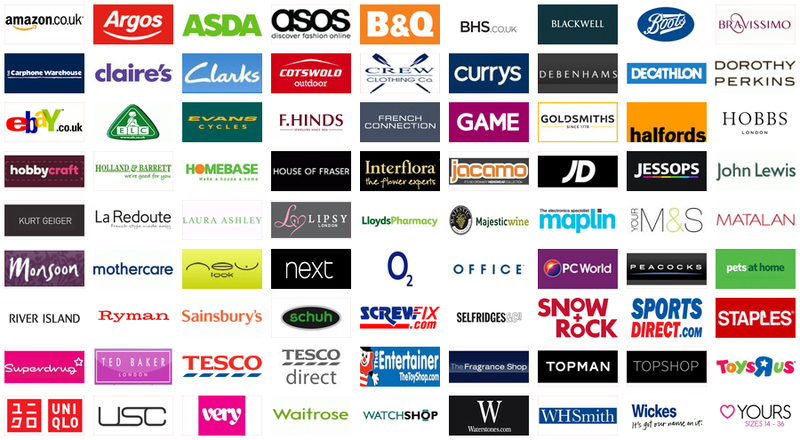 There are over 10,000 products stocked by NeweysOnline.co.uk, so it is impossible for each branch to carry the entire inventory of products; with Click and Collect, the product that you are searching for will be available at a location near you the next working day. Being able to shop online without the associated hassles allows you to take advantage of the benefits offered by online shopping, which facilitates greater research before buying a product, comparing more products and customer reviews, not limited to the products available at your local branch, but choosing from the massive selection that Neweys Online offers. To arrange for an item to be collected in store, you add it to your basket while shopping online and move it to the “Click & Collect” basket within the basket page. At most branches, you can order up to 8 PM for pick up the following day, although some branches have earlier cut-off times, indicated by the FAQ of the Click and Collect service on the NeweysOnline.co.uk website. Although you can only arrange to pick up items at a single branch for each order, by creating a new, separate order, you can arrange for collection at multiple Neweys branches. Remember to allow time for items to be delivered when using the Click and Collect service; since the products are not available until the next working day, items placed after a branch cut-off on Thursday will not be available until the following Monday. Neweys Online has an extensive offering of specialised products that often require the expert knowledge of their staff, so if you are ordering a product that you are unfamiliar with, it is beneficial to use the Click and Collect service, to utilise the professional knowledge available to you at your branch location. Additionally, the Click and Collect service is able to deliver products to you much more quickly than traditional shipping without delivery fees. Rather than paying overnight shipping fees, the product arrives the next day with no delivery fees at all. Click and Collect is a notable addition to the already phenomenal level of customer service that customers have come to expect from Neweys Online, proving that they are at the top of their game in their commitment to excellence in service. Whether you are unfamiliar with the item you are ordering, want to avoid delivery fees, need an item immediately, or want an item that is out of stock at your local branch location, utilising the Click and Collect service is an excellent way to fuse the ease of online shopping with the customer service oriented experience of shopping in store at Neweys. Neweys Online Click and Collect Service, Adding to Their Already Stellar Dedication to Excellence in Customer Service.